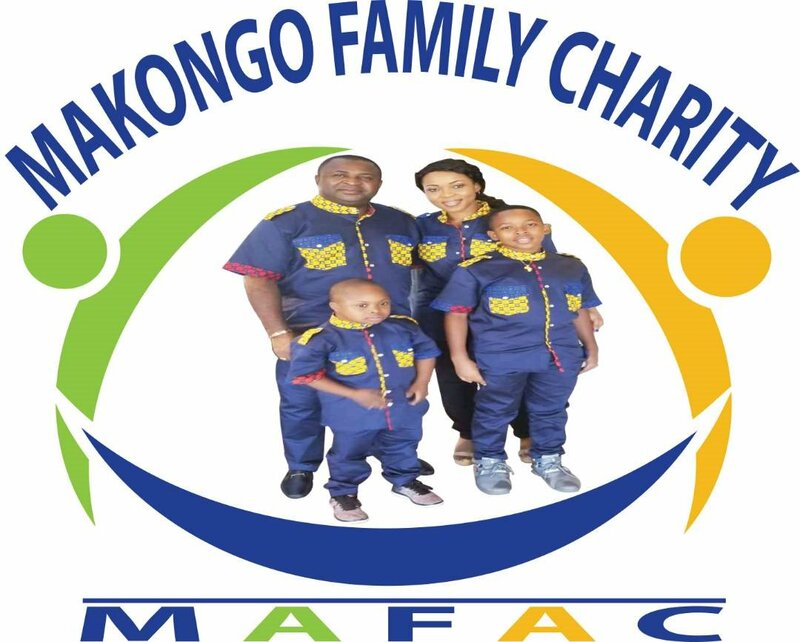 The Makongo Family Charity, MAFAC is the brainchild of the Makongos, who intervene and reach out to vulnerable and deprived people and communities all over the world. 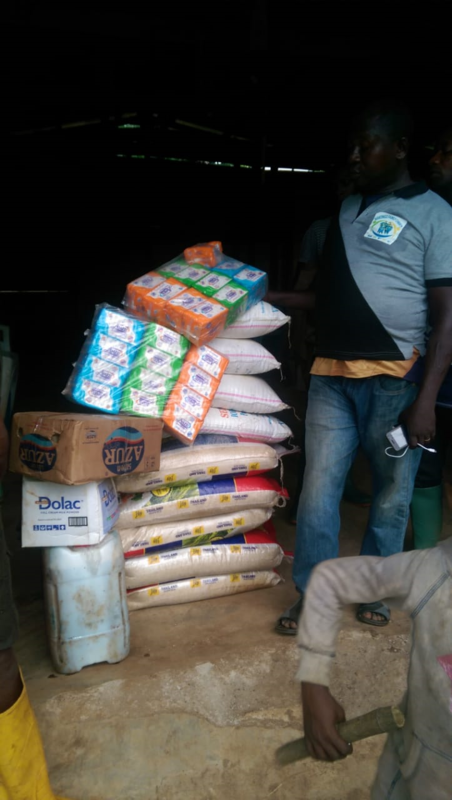 Mafac focuses basically in domains of health, community development, education among others depending on its programs. 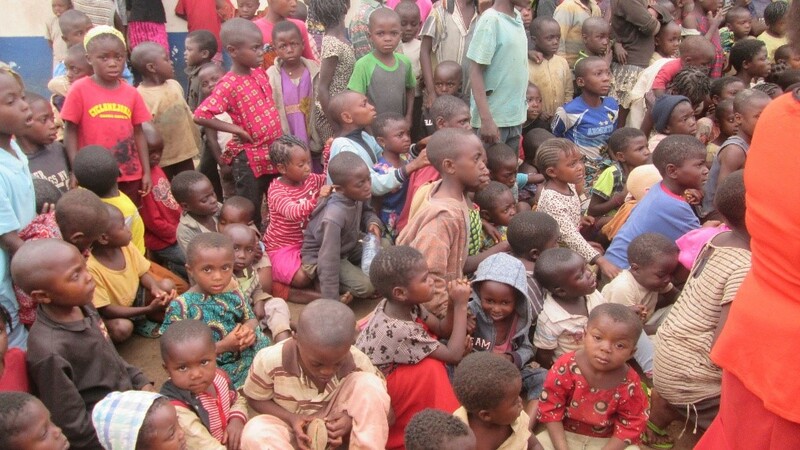 From very humble beginnings through life challenges, Dr. Makongo and family wish to share whatever God has given them with others in need.